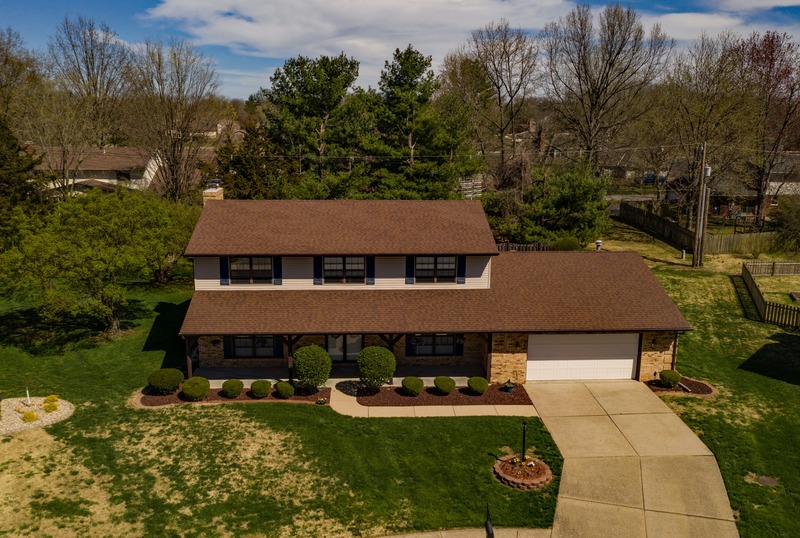 107 Pheasant Run, Ofallon, IL, 62269 - Photos, Videos & More! Stately two story at the end of a culdesac in North O'Fallon with a welcoming full, front porch. 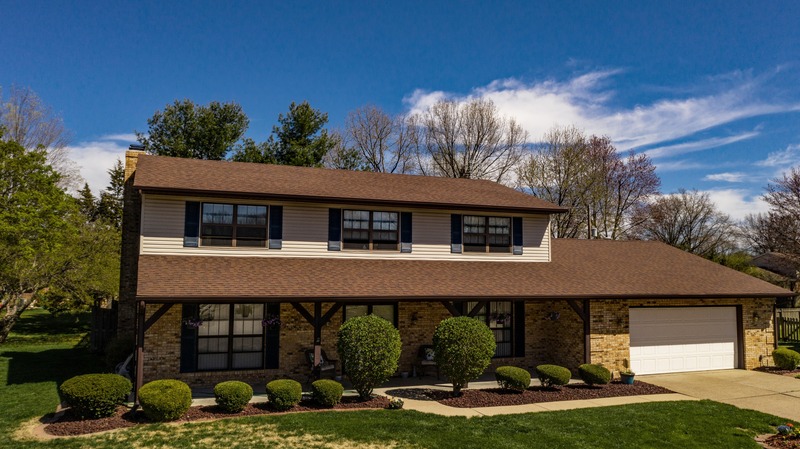 This traditional Gorazd built floor plan offers formal & casual living areas, a formal dining room, an oversized laundry/craft room & 4 generous sized bedrooms. The comfortable kitchen features ample work space & cabinetry, double pantries, & a planning desk in the breakfast room that walks out to the amazing sunroom. The sunroom is accessible from the family room as well. The master suite boasts a sitting area with a 2nd fireplace, walk in closet, private bath & opens to a small deck. 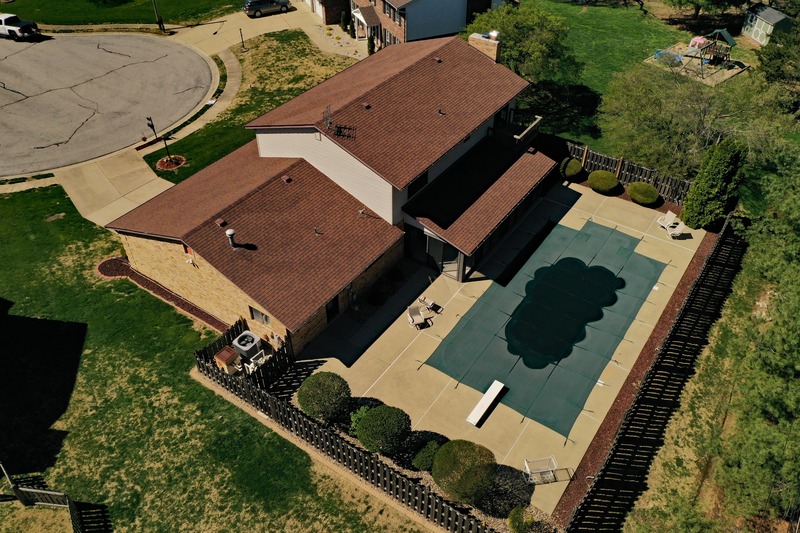 The lushly landscaped yard includes a newer fence, 20 x 40 inground pool with new liner. Updates include newer flooring on the main level, double ovens & dishwasher (2016), roof, water heater & comfort height toilets upstairs. Great access to O'Fallon Family Sports Park, I-64 exits for a quick commute to downtown St. Louis & Scott Air Force Base. O'Fallon District 90 and 203 Schools. Beautiful home!